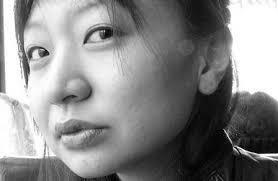 Cathy Park Hong is a poet, essayist and college lecturer, specialising in creative writing. 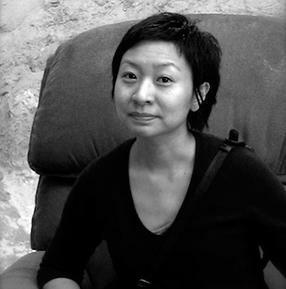 She uses the technique of mixed language in some of her work where different languages are fused to create meaningful text, usually known as “code-switching”. She was born on the 7th August 1976 in Los Angeles, the daughter of Korean parents. She grew up in Ohio, graduating from the Oberlin College there and then achieving an MFA from the Iowa Writers’ Workshop. In the following years her work has earned her Fellowships from the New York Foundation for the Arts, the National Endowment for the Arts and the Fulbright Program. 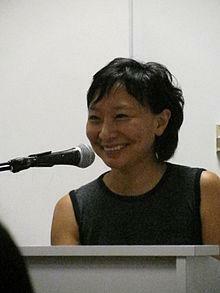 She also won a Guggenheim Fellowship. 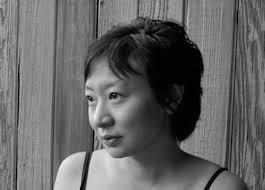 Hong realised early that she had a talent for writing poetry and, besides a number of published collections in book form, she has had her work featured in journals such as the Paris Review, A Public Space and Poetry. 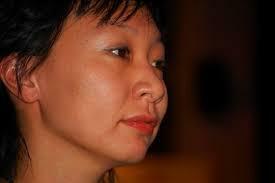 Her books include Translating Mo’um, published in 2002 and Engine Empire, in 2012. 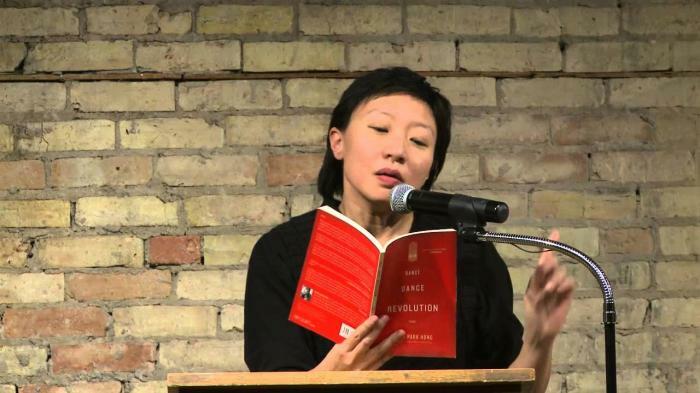 In 2007 she produced Dance Dance Revolution, her second collection of poems, which introduced her strange “code-switching” style which was written in a mixture of Korean, Spanish, English and French. It sounds confusing but it works on many levels, including occasional lapses into street slang where the characters come together from different backgrounds in an invented place that the author calls “The Desert”. There are similarities though with a real place in a desert location – Las Vegas. Their diverse languages eventually merge into a dialect that Hong calls “Desert Creole”. 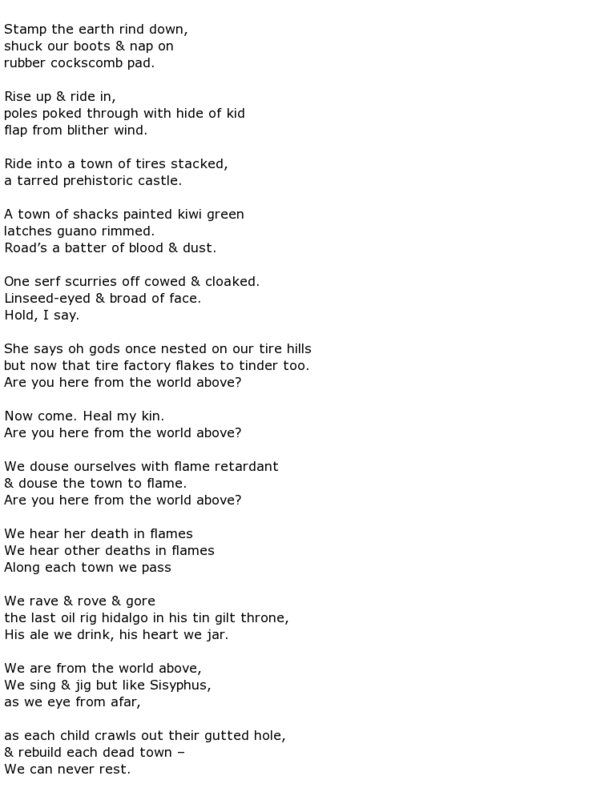 The overall result is a narrative explanation of where the protagonist, known as “The Guide” in the poems, came from which, in her case, was South Korea before she relocated to the “desert” following the Gwangju Democratisation Revolution. As the reader progresses through the book it emerges that the Guide was actively involved in this revolution as a dissident, accompanied by her lover. 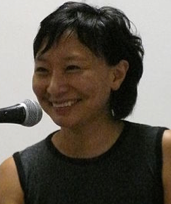 Hong has also written articles on literature for publications such as the New York Times Magazine, The Village Voice and Christian Science Monitor. 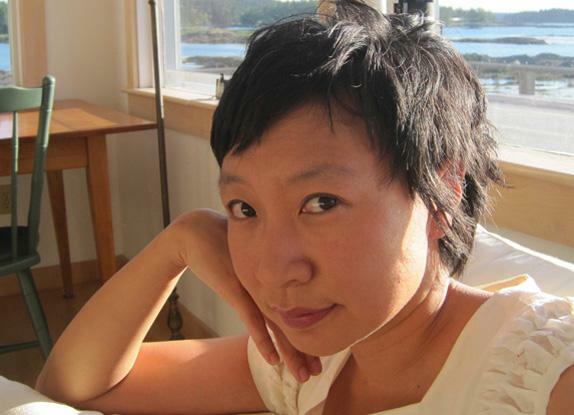 She has won a number of awards such as the Barnard Women Poets Prize for Dance Dance Revolution and a Pushcart Prize for her 2002 book Translating Mo’um. 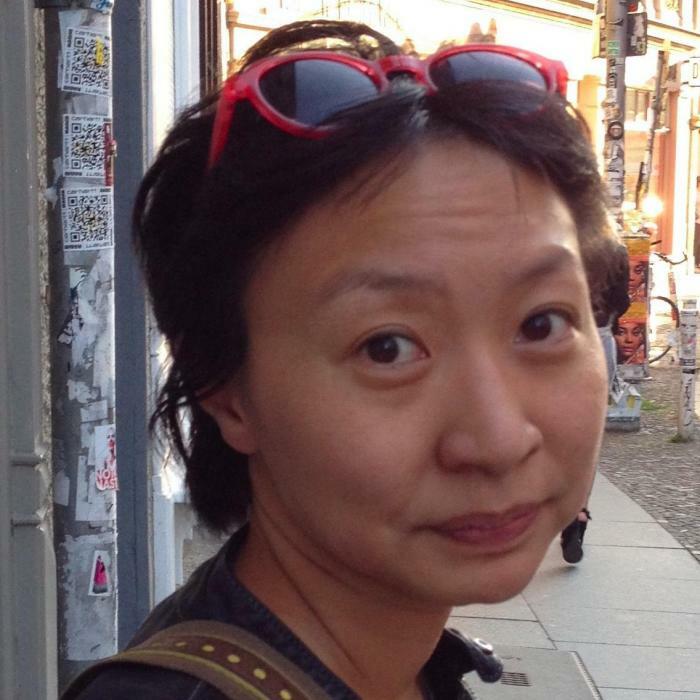 Cathy Park Hong is now in her early forties and she teaches creative writing at Sarah Lawrence College as an Associate Professor. The college is a private educational establishment where students study liberal arts. It is located in Yonkers, around 15 miles to the north of Manhattan. 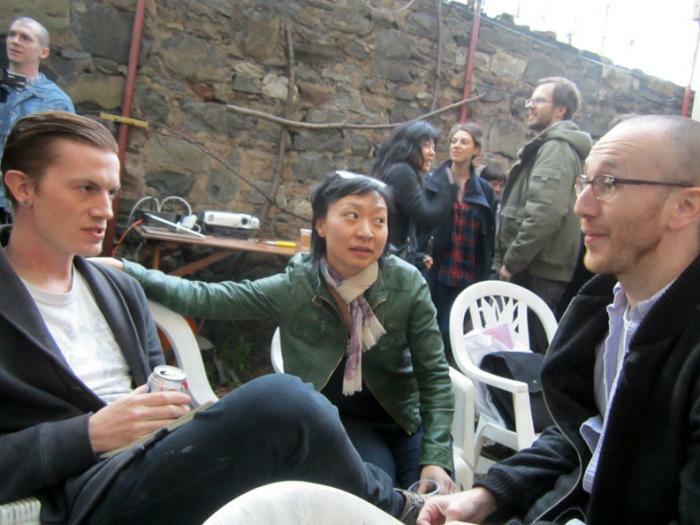 She is also the poetry editor of The New Republic magazine. She can often be found at poetry and arts centres and the like, giving readings of her poetry in order to both promote her own work and to stimulate discussion about literature styles and delivery.